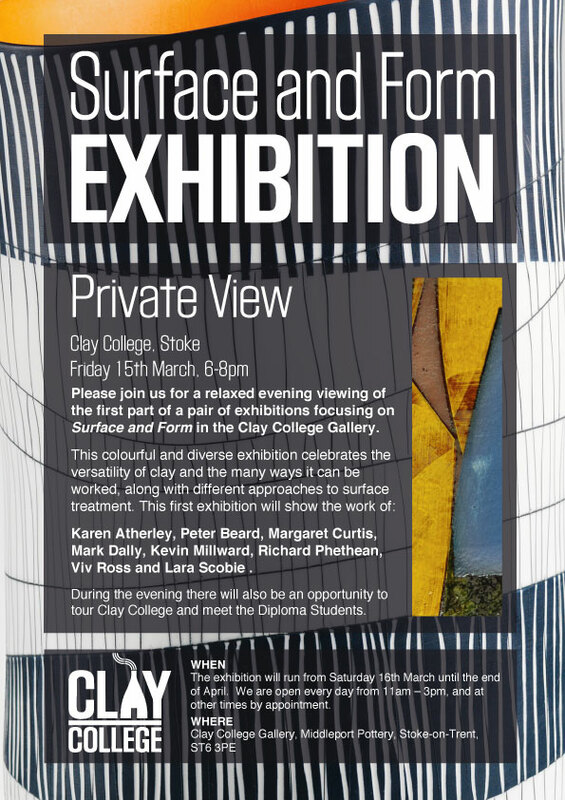 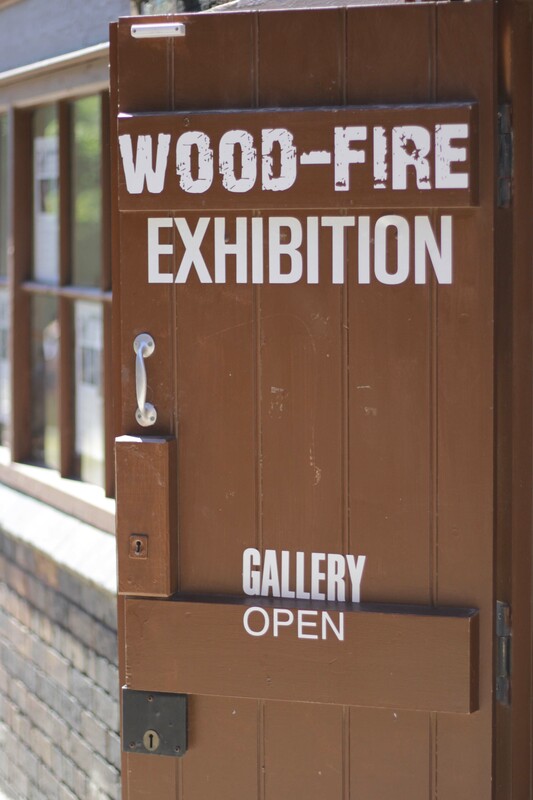 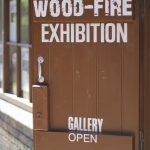 To coincide with Steve Harrison visiting to build the wood kiln the gallery also hosted a Wood Fire Exhibition. 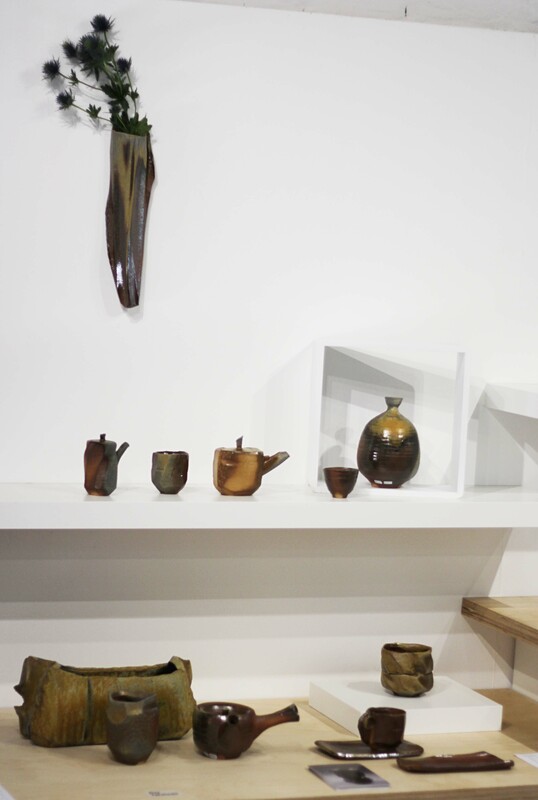 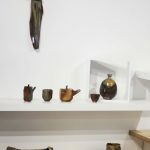 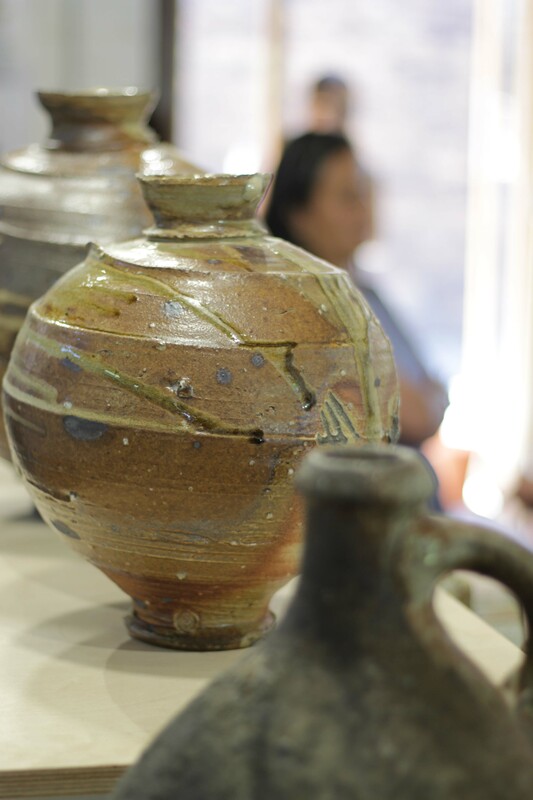 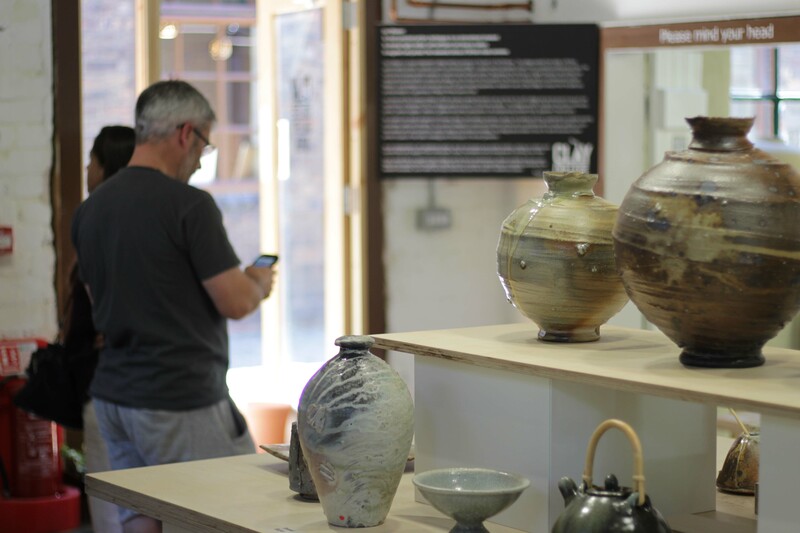 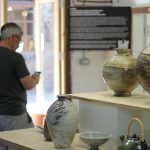 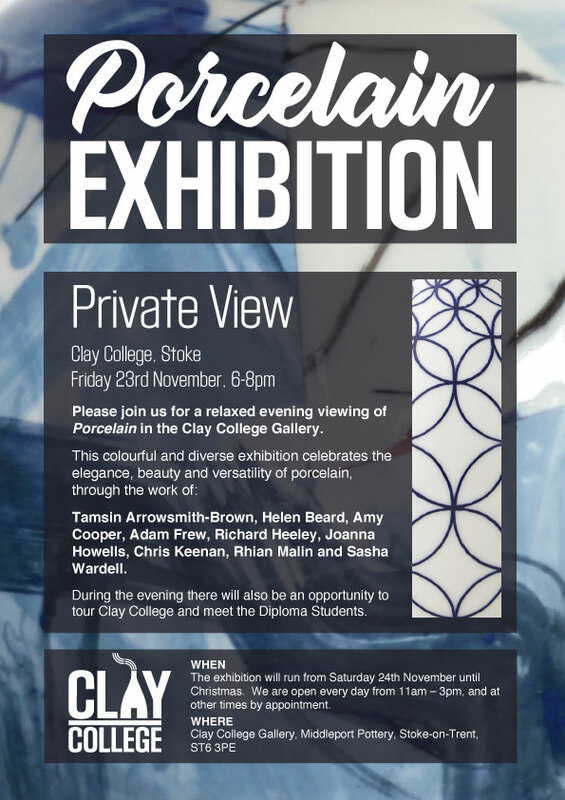 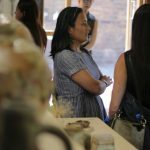 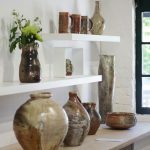 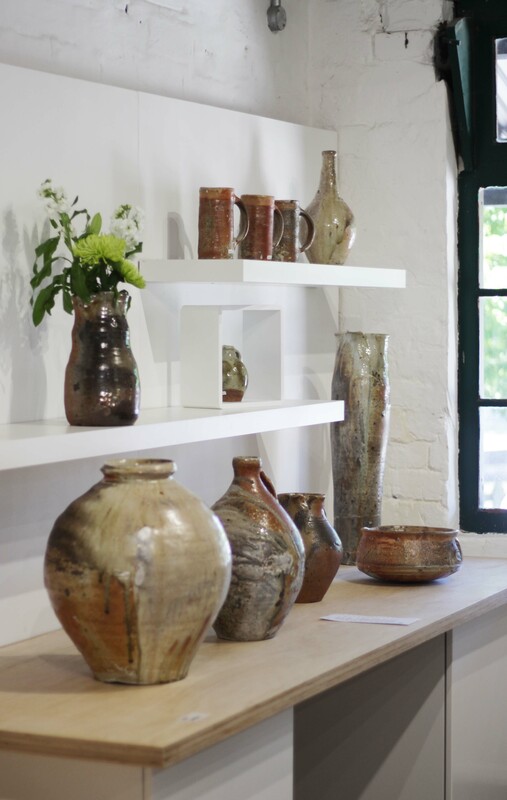 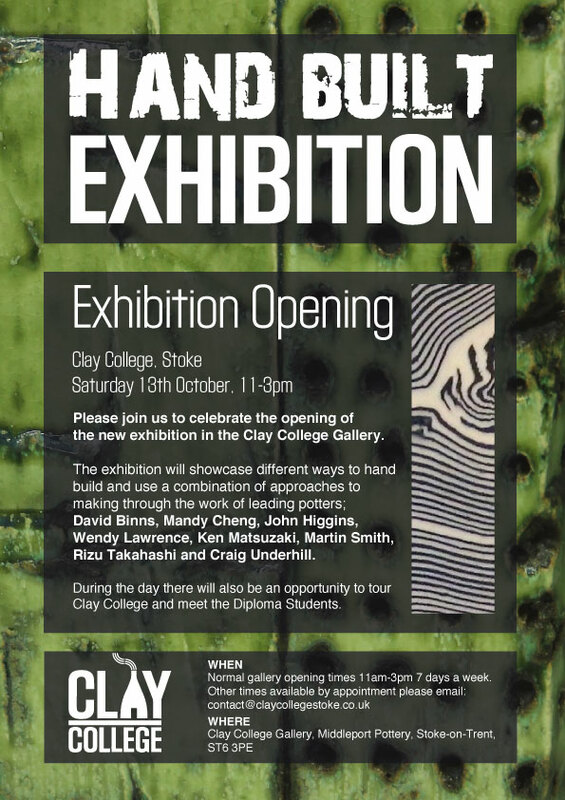 The exhibition featured different approaches to wood-fired pottery through the work of leading potters; Svend Bayer, Matthew Blakely, Nic Collins, Nancy Fuller, Steve Harrison, Stephen Parry and Rizü Takahashi. 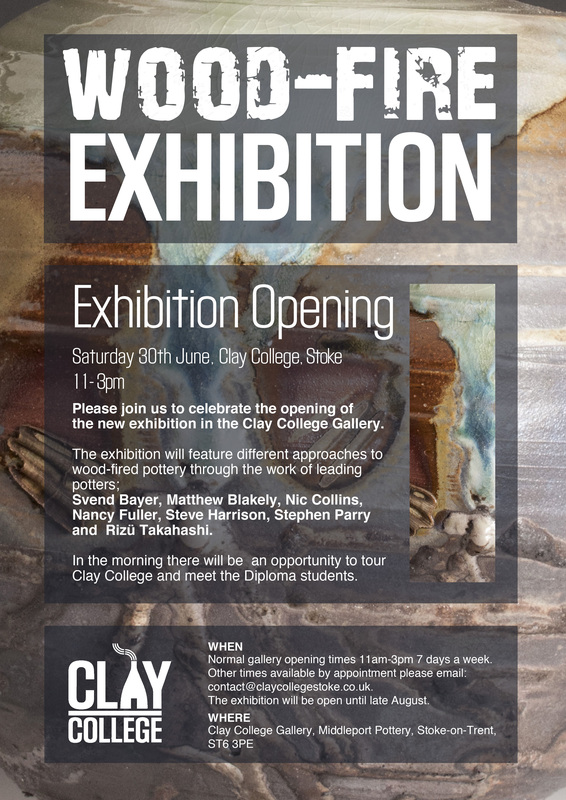 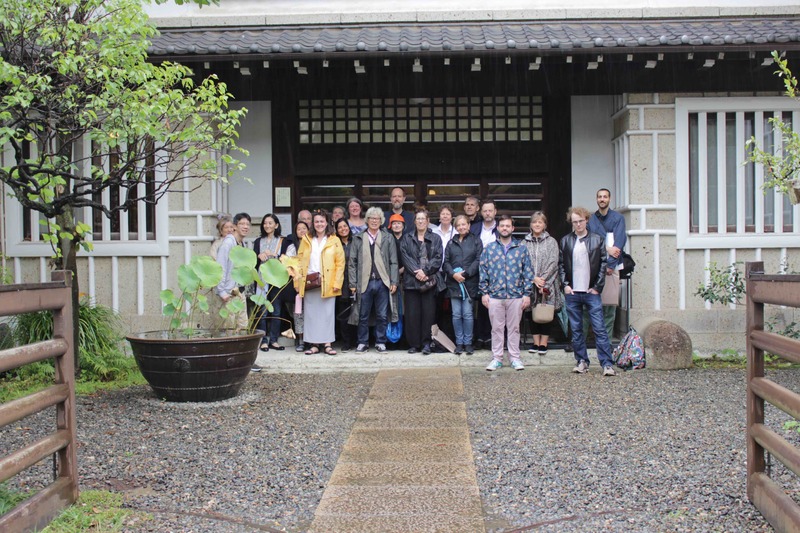 During the opening the college was visited by Nancy Fuller and Stephen Parry. 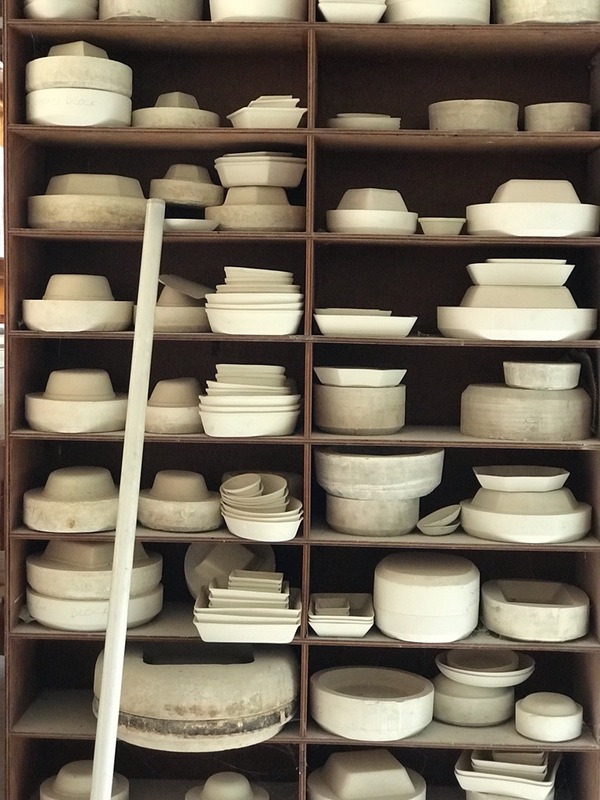 There was also an opportunity to spend the afternoon listening to Steve Harrison sharing his plans for the college’s wood-fired train kiln, as well as sharing his approach to making his own materials, and building all types of kilns. 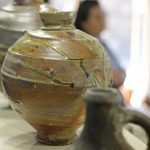 This was an interactive masterclass lecture that supported those making their own clays and glazes or building their own kiln. 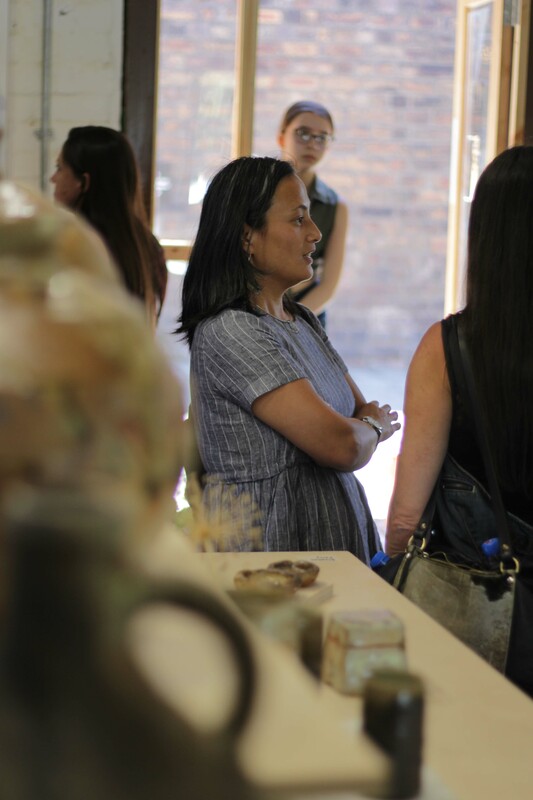 It also shared an insight in to the diversity of results available through the wood fired process.